A couple of weeks back, I talked about some of the longest books I’ve ever read. This post is sort of Part 2 to that. I have quite a few big books on my shelves that I want to read but some are so huge, I don’t feel like picking them up. The thing about reading a really big book in terms of the page count is that you feel like you’re turning pages and should have made good progress after reading for an hour or two but it doesn’t seem like much if you look at how much the bookmark has moved since the last reading session. Anyway, here are some of the longest books on my shelves I have yet to read. These are going to take me ages to get through. 🙈 But it’s fun when the story is so amazing that short books just won’t do. How many of these have you read? Or want to read? Which other big books are on your TBR? Let me know in the comments below! “you feel like you’re turning pages and should have made good progress after reading for an hour or two but it doesn’t seem like much if you look at how much the bookmark has moved since the last reading session” THIS IS SUCH A MOOD. it also makes me not want to start certain books in the first place, because in the time it takes me to finish them, I probably could’ve read like three others. 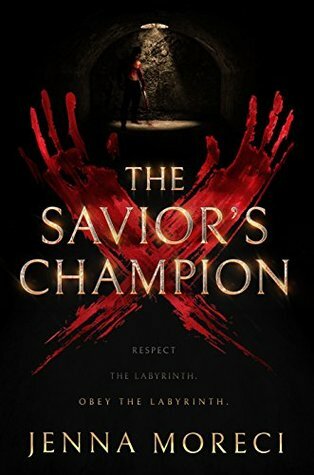 funnily enough, City of Heavenly Fire was one of the first books that came to mind for me, and here it is on your list! it helps that it’s the last book in the series and I really wanted to know how it all would end, but it. was. so. long. and I really enjoyed it, but I haven’t reread it since 😅 (then again, I reread TMI so many times in high school, now I just jump to whichever book, or even whichever scene, I feel like revisiting.) and Name of the Wind is also on my TBR! I think it helps that I read mostly ebooks, so I don’t have a physical reminder of how long the book is … but then I peek at the little percentage indicator in the corner, and twenty pages later I’ve only read another 1% of the book? maddening. Yep! All of that, totally. That’s one of the things that bugs me about ebooks, it doesn’t really feel like you’re making any progress untill you’re like almost to the end. I’m wanting to have a reread of Cassandra Clare (and maybe even start on The Dark Artifices), but then I look at the amount of pages and just…decide to pick up something lighter, ll. The Name of the Wind, though, that took me about 2 or something months to finish? Mostly because I had other duties, but also because it was a bit of a slow read. A good read, but a slow one. That’s why I need to reread the Mortal Instruments because I don’t remember the characters they introduced at the end of Heavenly Fire to set up Dark Artifices. 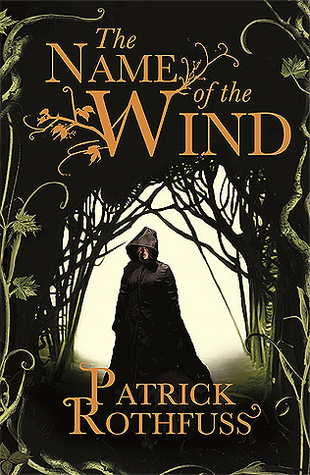 And yes, The Name of The Wind is long winded (lol pun) but it is a good read. But then again it is sad to be finished with the second book when the third book isn’t out yet and there’s absolutely no news about it (for a few years now?). These are some thick books! Cassandra Clare has so many and as I looked through your list I realised how many of those I have read. Stephen King is on my TBR too but I don’t think I’ll pick up any of them for quite some time as they are intimidating! Hope you have a great time reading these. Hahaha yeah, I get that! I love this post! You mention so many awesome books. I haven’t read them all yet, but Mistborn and The Name of the Wind are excellent! I haven’t read any of these but I’m currently reading Gemina and Obsidio is next! 11-22-63 is so, so good! It might be King’s most well-researched novel ever. Agree on the bookmark not moving when reading big books. Or percentage mark, for that matter, which is why I’m so torn on reading them in ebook – you don’t have to lug a brick around, true, but there’s even less of a sense of progress. It’s part of why I find them so intimidating. Ah, yes I’ve heard about The Wheel of Time, a lot of people love that series. I hope to try them someday as well. Maybe. I have a lot of big books on my TBR too! And I agree with the reading of big books; in order for me to read them I have to feel like the pacing is going by faster. Oh, I didn’t know there was a show! I’ll look into that and it’ll give me a good idea of whether I want to try reading. Also I had no idea it was about time travel until you mentioned it which immediately makes me that much more interested. 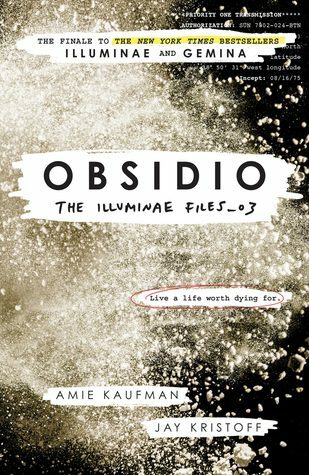 Obsidio is also on my tbr! 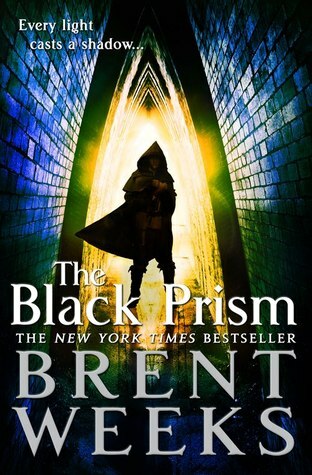 I keep hearing so much about Brian Sanderson – his books look interesting! I think the Outlander series looks great, but I don’t want to start it until I finish the Song of Ice and Fire series. Remnant Chronicles Tanvi… I looooooove it… 😍😍😍😍 and obviously I’ve read all Cassie’s books.. Hope you get to these too !! !